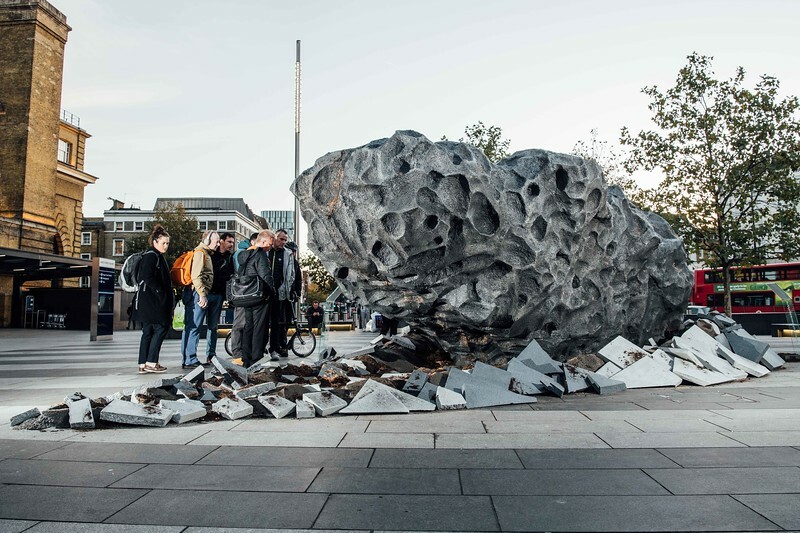 Monese lands fake meteorite in London in response to speculation that the UK will be vulnerable to ‘near earth objects’ like meteorites after Brexit. of the more extreme speculation on what life could be like on and after 29 March 2019. Monese also delivers the serious message that, whatever happens, businesses should continue to strive to keep people connected to the rest of Europe.